The arrest of a senior Serbian official in Kosovska Mitrovica threatens to scuttle the EU-led talks between Belgrade and Kosovo, which declared independence a decade ago with NATO backing. Ethnic Serb representatives in the institutions of Kosovo have withdrawn their participation following Monday’s arrest of Marko Djuric, the head of the Serbian government’s Office for Kosovo and Metohija, the province’s official name. 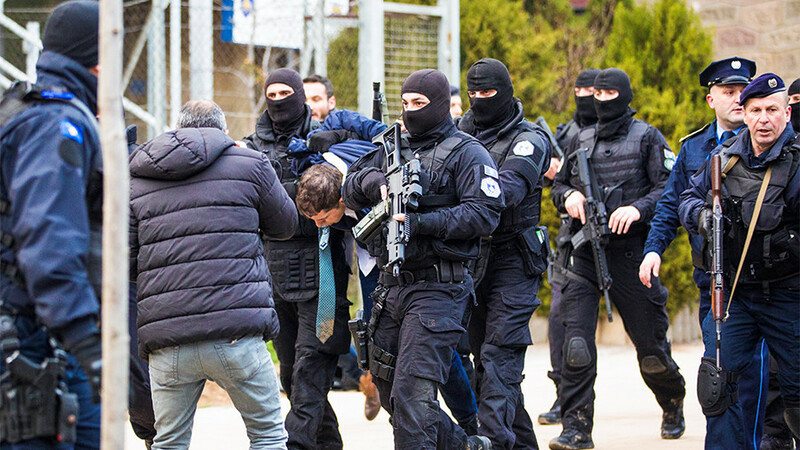 Accused of being in Kosovo illegally, Djuric was arrested by heavily armed police at a town hall in Mitrovica, and transported to the provincial capital of Pristina where he was paraded before the cameras. On the way from Mitrovica to Pristina, the Kosovo police took selfies as they pushed a rifle into his stomach and threatened him with a knife, Djuric said, adding that they also chanted “Allahu Akbar” (‘God is great’ in Arabic). Ethnic Albanians who live in Kosovo are predominantly Muslim. Djuric added he was “dragged like a dog” and that his treatment was an attempt by Kosovo authorities to not only humiliate him, but also Serbia and the Serbs in general. 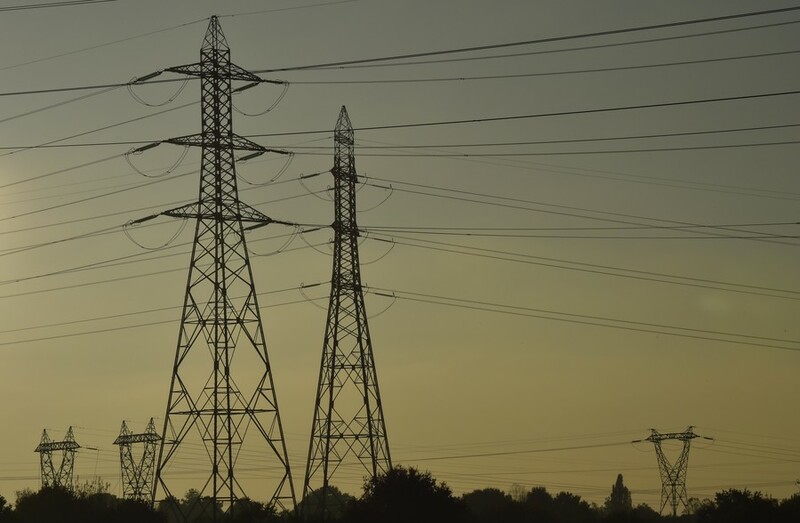 The incident comes after last week’s failed talks to advance the EU-sponsored agenda to “normalize” relations between Serbia and its breakaway province. The EU insists Serbia can only join the bloc if it recognizes Kosovo as an independent state, though five current members still refuse to do so. Called @avucic & @HashimThaciRKS. I deplore what happened today in #Kosovo. #Djuric now free on his way back. Need calm & preserve dialogue. Serbian President Aleksandar Vucic recently made comments about “hard decisions” and “painful compromises” that were widely interpreted as a willingness to recognize the province’s independence. 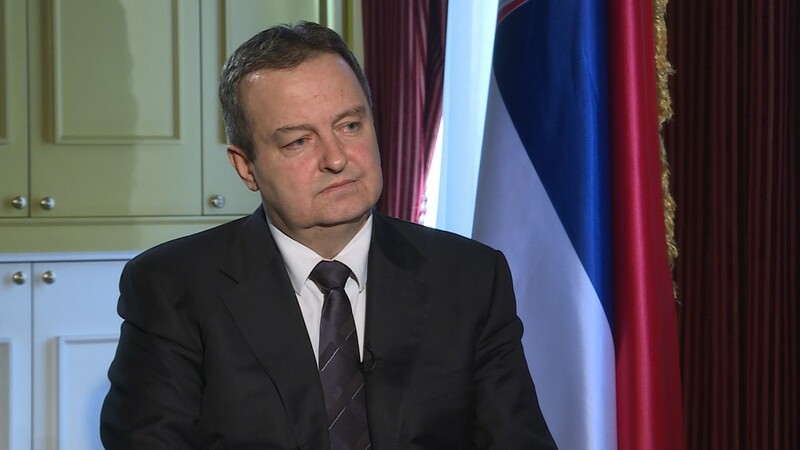 Djuric was in Mitrovica to hold an “internal dialogue” town hall with ethnic Serbs who have survived in the province’s north after nearly two decades of repression and pogroms. 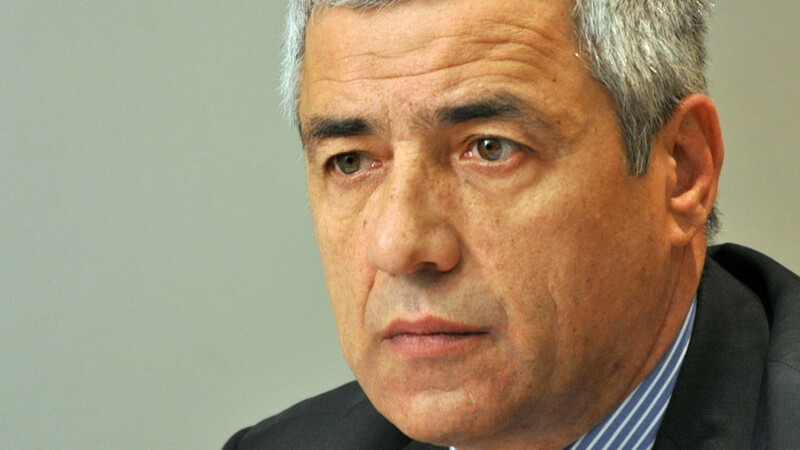 One of the leaders of Serbs in the north of Kosovo, Oliver Ivanovic, was gunned down in Mitrovica in mid-January. The investigation into his murder, which was conducted by Kosovo authorities, has not turned up any results so far. NATO launched a 78-day air war against Serbia in 1999, accusing Belgrade of persecuting ethnic Albanians in Kosovo. The province was subsequently occupied by NATO forces under the UN Security Council Resolution 1244, which maintained that Kosovo was a part of Serbia. 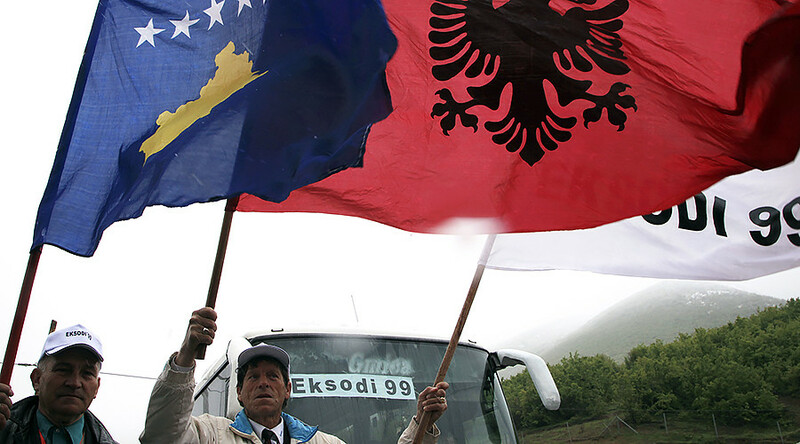 However, the NATO-backed ethnic Albanian provisional government unilaterally declared independence in February 2008, which has been recognized by over 100 countries, mainly US allies.